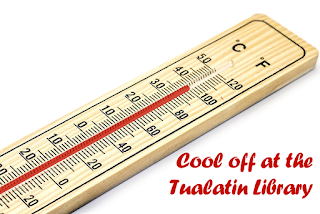 The Tualatin Public Library will extend hours on Friday, July 31, until 9pm to serve as a "cooling center." The National Weather Service has issued a heat advisory for the Portland-metro area through Friday night, with forecasted highs of 100 degrees. The Tualatin Library normally closes at 6pm on Friday through Sunday but is open until 9 pm on Monday through Thursday. For more information, call 503-691-3074 or visit online. 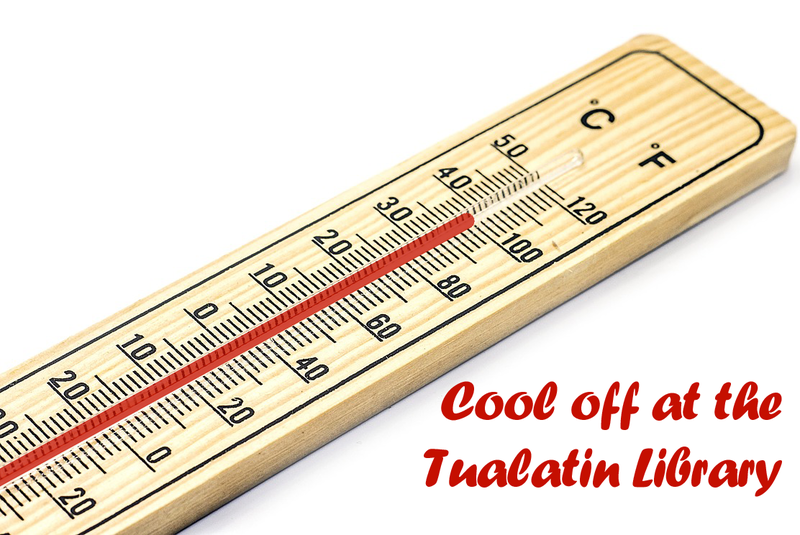 The Juanita Pohl Center is another Tualatin location where residents without air conditioning can find some relief. The JPC will be open regular hours on Thursday and Friday: 8 am - 5 pm. The JPC is located at 8513 SW Tualatin Rd. (inside Community Park). For more information, call 503-691-3061. Heat is the number one weather-related killer in the United States, resulting in hundreds of fatalities each year and claiming more lives each year than floods, lightning, tornadoes and hurricanes combined. The most vulnerable individuals are those who work or exercise outdoors, adults over 65, infants and children under four, the homeless or poor, and people with chronic medical conditions. Washington County Public Health advises taking precautions to avoid heat-related health issues, including staying hydrated, staying in an air-conditioned indoor location as much as possible, and avoiding strenuous activities. For more info: http://www.co.washington.or.us/hhs/news/heatwave-june-2015.cfm. Partners in Diversity is seeking minorities who are unemployed or underemployed to take an online survey (located in the purple section of their homepage). The survey is available in several languages. The nonprofit organization is collecting data in an effort to help minorities and English Language Learners overcome barriers to living wage jobs in the greater Portland area. Your participation is appreciated! Partners in Diversity is an affiliate of the Portland Business Alliance Charitable Institute, whose mission is to partner with Oregon and SW Washington member employers to attract and retain professionals of color. 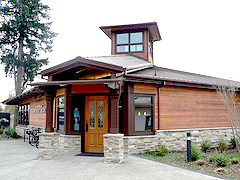 Thanks to funding from the Washington County Cooperative Library Services and approval of the 2015-2016 budget by the North Plains City Council, the North Plains Library will be open 50 hours each week - one hour earlier each weekday and Saturday and eight summer Sunday afternoons. Visit early and visit often! Thursday-Friday: 10 a.m. - 6 p.m.
Our authentication system for online resources will be undergoing routine maintenance on Sunday. As part of this upgrade, you may experience a brief period of downtime from 9:00 pm on Saturday, July 11, through 3:00 am on Sunday, July 12. You will still have access to our online catalog and e-books during that time. The Oregon International Air Show is happening July 16-19, next door to the Hillsboro Main Library. 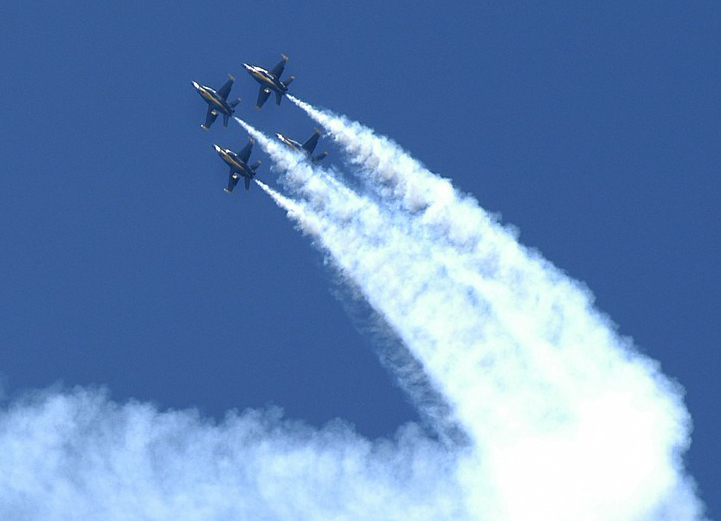 Since major roads around the library will be closed during parts of the show, the Hillsboro Main Library will close at 6pm on Friday, July 17. The library will be open regular hours on Saturday (10am-6pm) and Sunday (12-6pm). The Shute Park Branch will be open normal hours throughout the weekend. Traffic will be allowed to access the Library from the north during the road closures, but expect extensive delays. In 2014, checking in items manually required about 190 hours a week. The new system will check in up to 2,500 items per hour. It reads the radio-frequency identification (RFID) tag to determine what type of material it is, and then sorts it into the correct bin for re-shelving. The Tigard Library is the third library in Washington County to install an automated check-in system, along with Hillsboro and Beaverton.